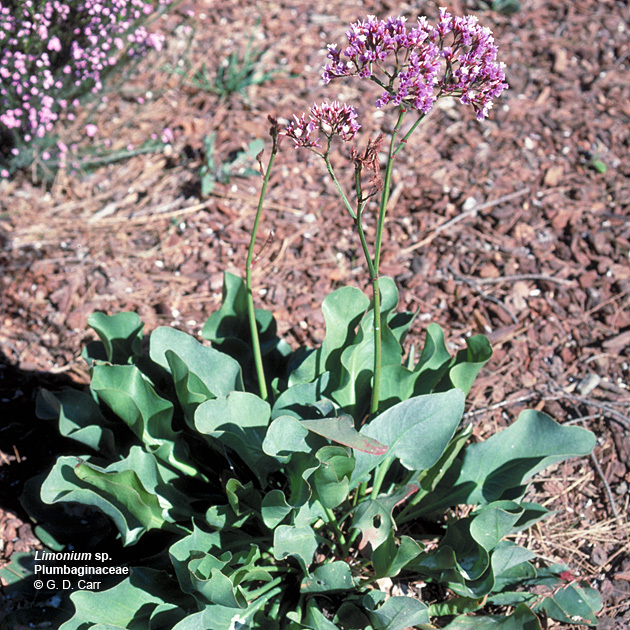 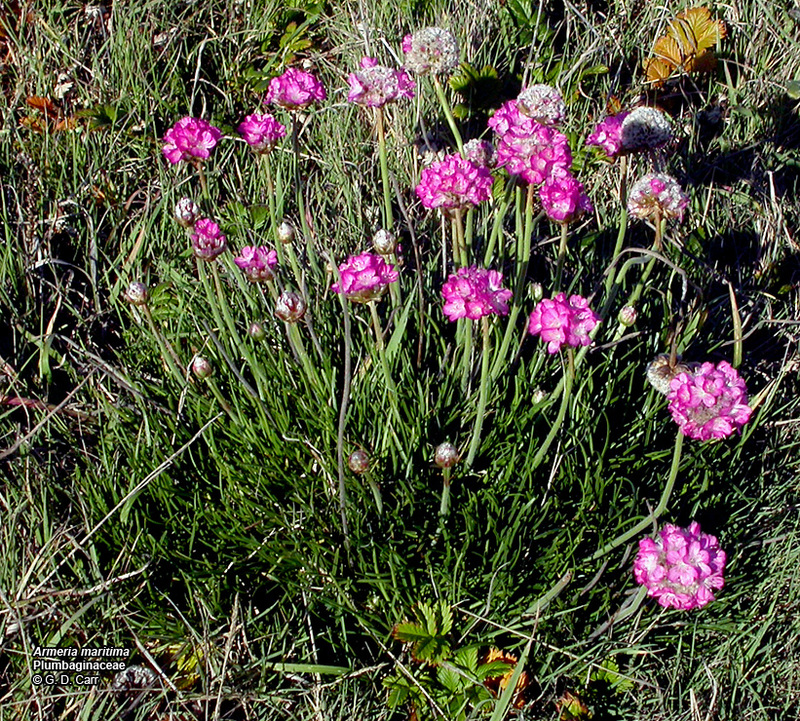 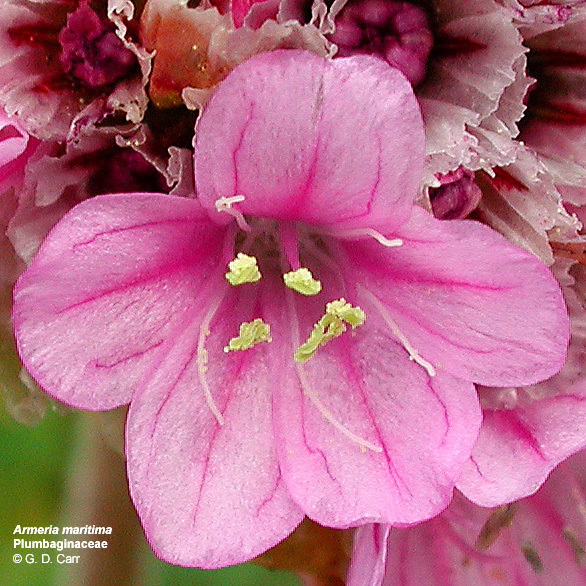 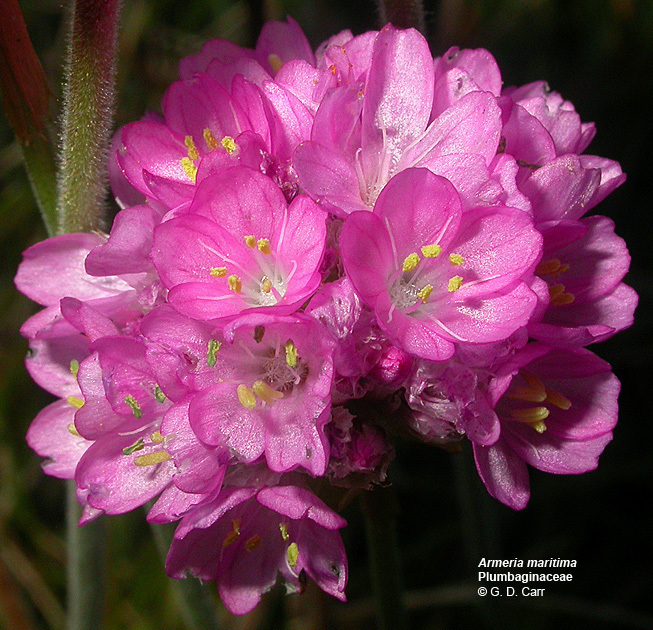 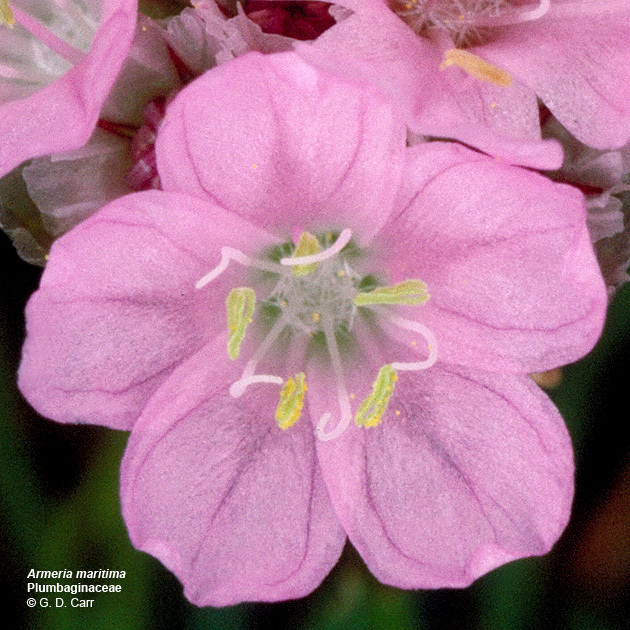 Armeria maritima., sea pink, 1,3 - vic. 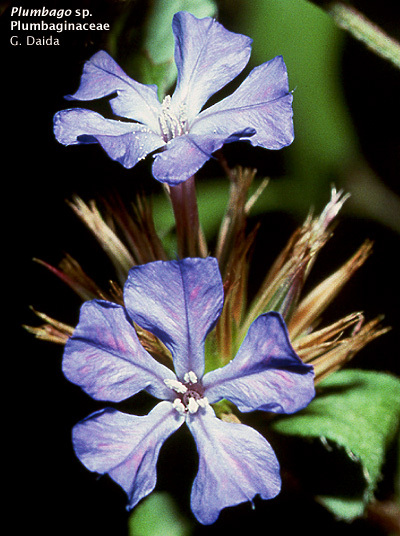 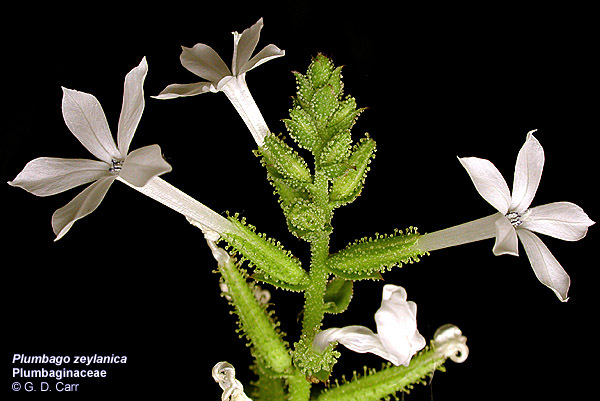 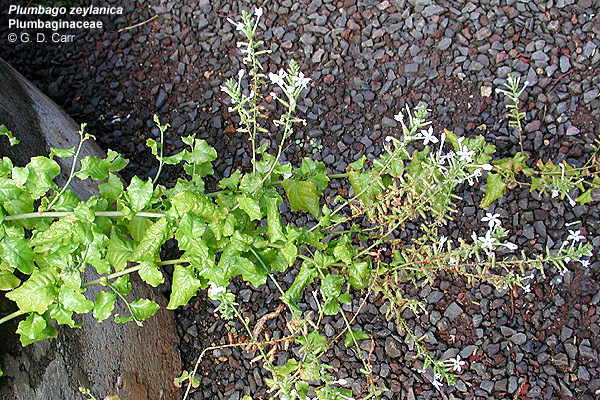 Newport, OR, 2002..
Plumbago auriculata, leadwort, plumbago, hilie'e. 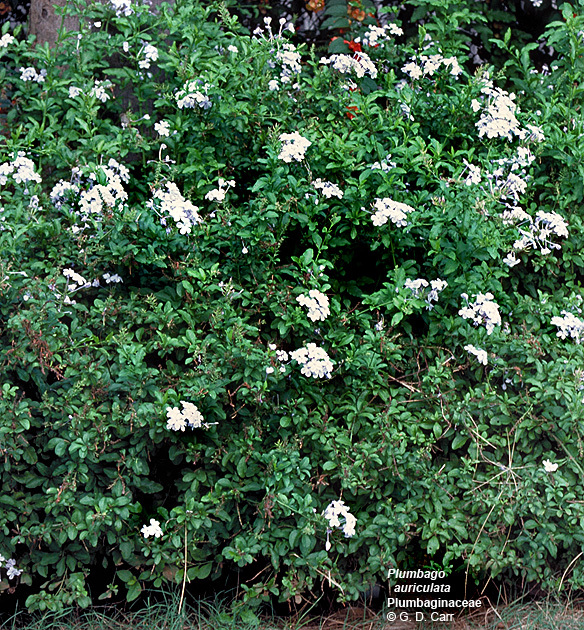 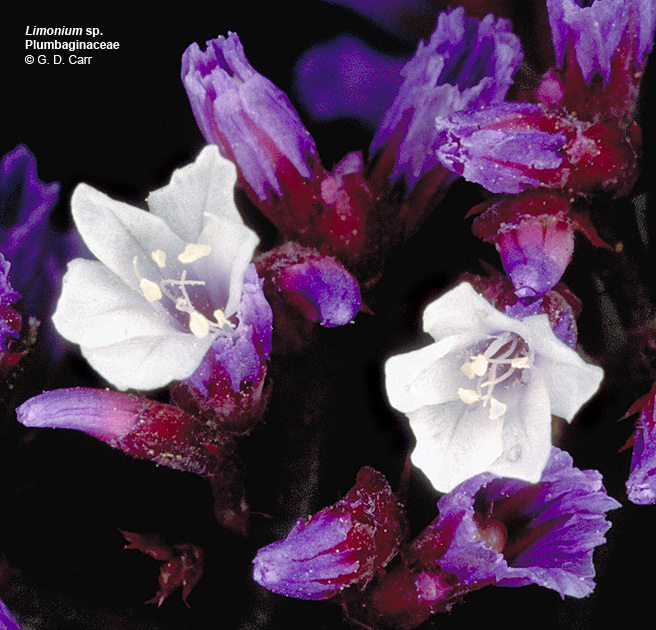 Common ornamental, usually blue-flowered shrub from South Africa; poisonous. 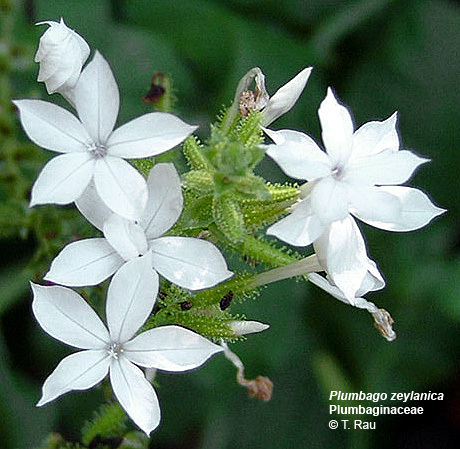 Plumbago zeylanica, 'ilie'e, 'ilihe'e, lauhihi, leadwort, indigenous to Hawaii.